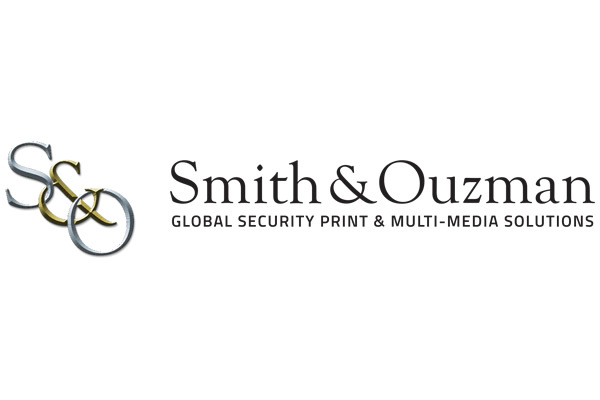 Smith & Ouzman is a global company specilaising in printing and software for secure and sensitive documents, providing the highest standards in quality, reliability and integrity for over 65 years. Any document that holds a financial or intrinsic value is open to attempted forgery and counterfeiting. Whether the document holds a face value, or entitles the bearer to certain privileges, it will be viewed as a document of value and it is our intention to work with Educational and Government Institutions to help combat these attempts thereby protecting the integrity of the documents and the institution itself. Over the past 20 years, the landscape of the security print industry has changed beyond recognition. Smith & Ouzman have responded to this change……. We have developed a range of bespoke software solutions to support you and the protection of secure and sensitive documents, thus helping our partners with digital transformation projects for secure and sensitive documents. Now provides pay advice for over 250,000 UK employees.